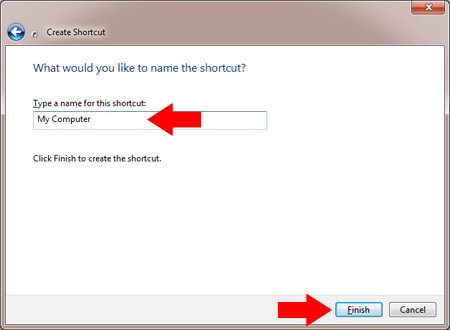 How to Pin Computer to Taskbar in Windows 7. 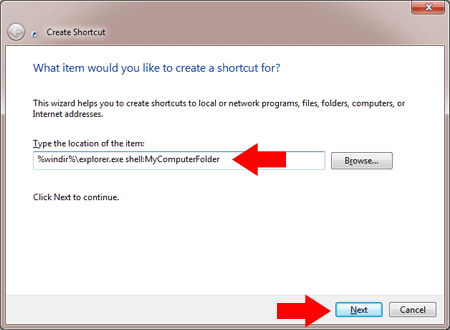 Windows 7 offers a feature called Pin to Taskbar that allows you to drag and drop or right click items and Pin them to the Windows 7 Taskbar. However, some items, particularly those that are already a part of another pinned item, cannot be pinned. 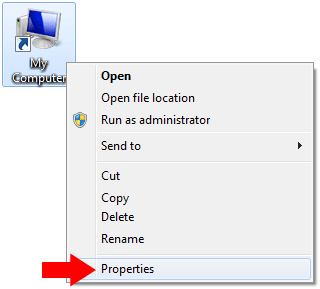 For example, since Computer is a part of Windows Explorer, Computer will not Pin. To fix this, we simply need to create a new shortcut that can be pinned. That’s all there is to it. 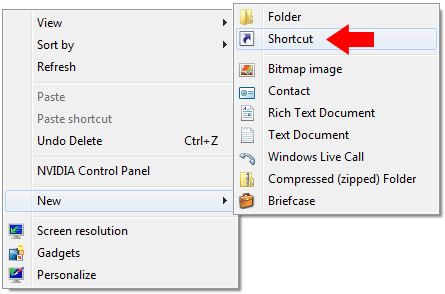 You can use the same procedure to Pin any Item to the Windows 7 Taskbar. You can delete the shortcuts you create from the desktop once they have been pinned.